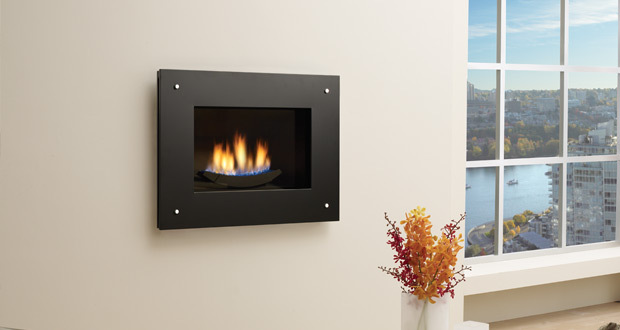 An electric fireplace is the simplest and most affordable way to transform a dark, empty wall into the centerpiece of a room. 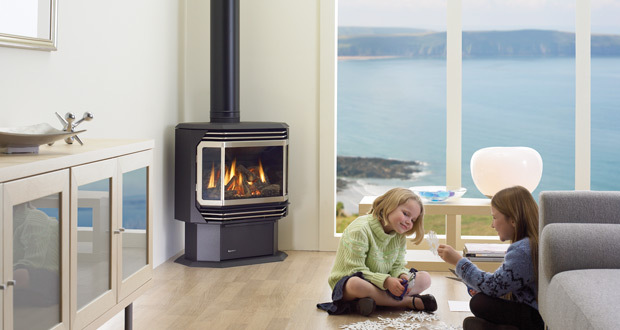 However, it is important to note that in terms of heat generated, an electric fireplace is not an effective substitution for wood, gas or pellet. 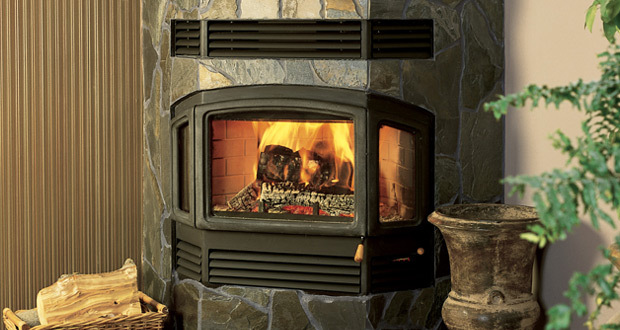 Electric fireplaces generally produce about 5,000 BTU of heat. 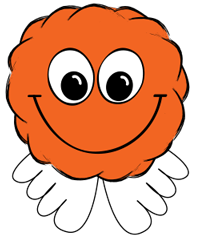 To put this into context a gas or pellet fireplace will produce up to 40,000 BTU, and a wood fireplace will produce up to 80,000 BTU or more. 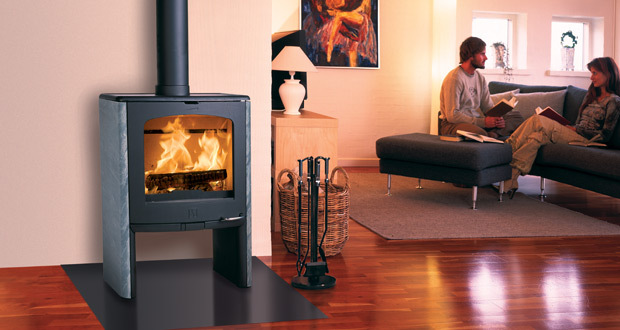 But if supplemental heat and warm ambience is what you are after, an electric fireplace might just be what you are looking for. 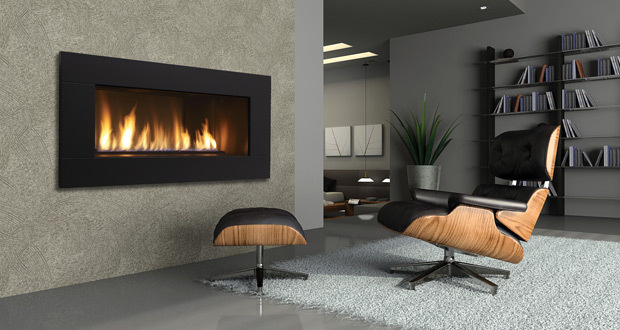 Although practically all electric fireplaces generate approximately the same amount of heat, there are vast differences in the purchase cost, reflecting the huge variation in the quality of the product and the realism of the fire effect. 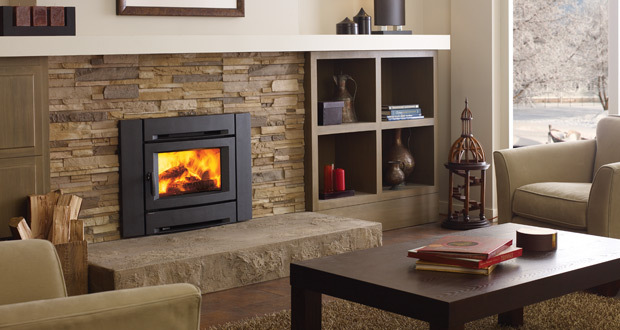 The best electric fireplaces are built to last, and, if there are any problems with them, parts availability will be good. Further, they are amazingly realistic, with flickering flames, logs which glow on and off, and coals that make it seem as though air is washing over them. 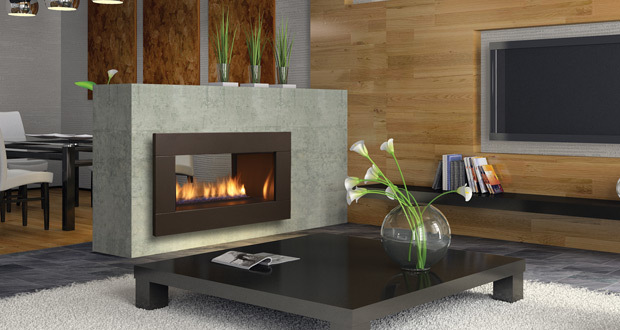 Or, reflecting the trend toward modern design, electric fireplaces are increasingly being designed with crystals replacing the traditional log set. 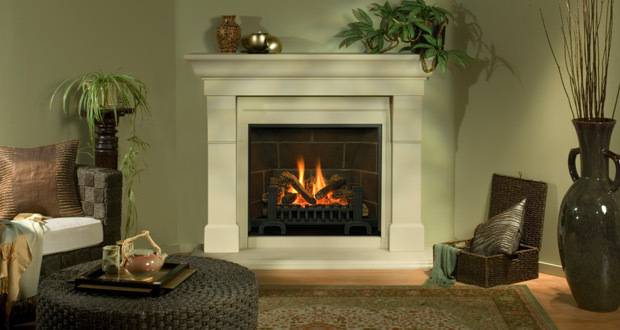 Electric fireplaces can be purchased in mantels or entertainment centers ranging in design from traditional to modern. 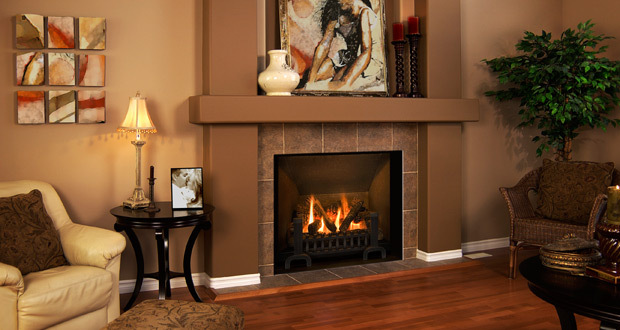 Alternatively, the fireplace alone is available for purchase, and it is left to the homeowner to frame it into the wall and finish it to their liking. 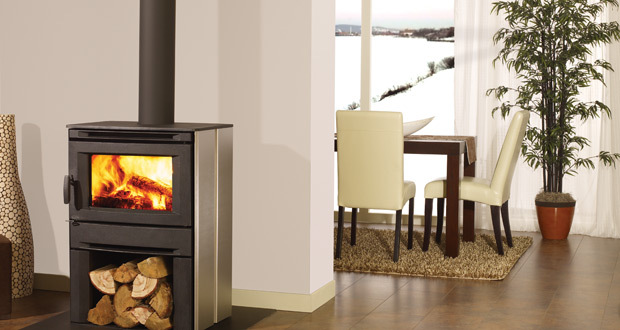 The fireplace will generally plug into a 110 volt power source, and will require a full 15 amp circuit. 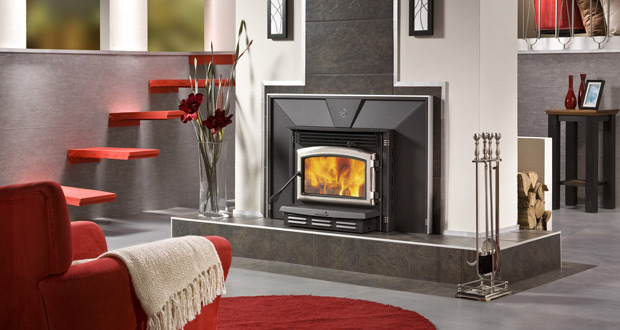 The experienced staff at Comox Fireplace & Patio will talk you through the wide variety of models available and help you find the perfect electric fireplace for your home. 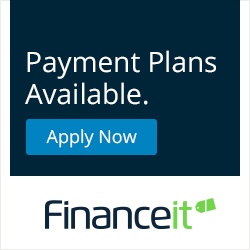 But it doesn’t stop there, we also offer professional electric fireplace installation in Courtenay, Comox, Cumberland, Campbell River, and throughout Northern Vancouver Island.